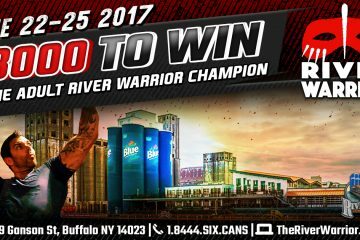 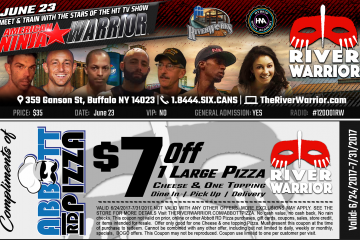 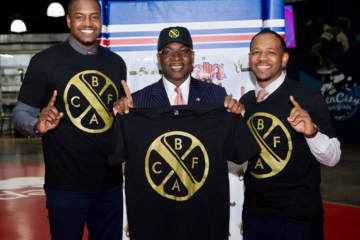 Buffalo Riverworks is bringing the excitement of American Ninja Warrior to Buffalo’s revitalized waterfront in a competition featuring nationally recognized ninja warriors and obstacle course racers competing against western New Yorkers! 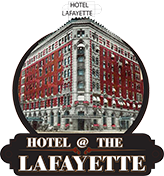 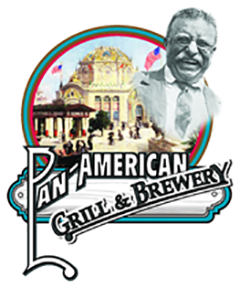 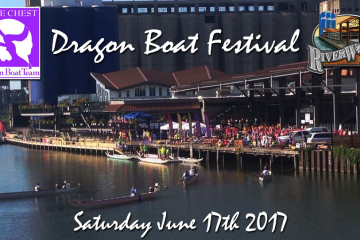 A brand new festival is launching on Memorial Day Weekend to celebrate all things Buffalo in one of the WNY’s most historic locations. 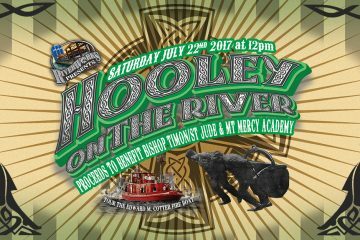 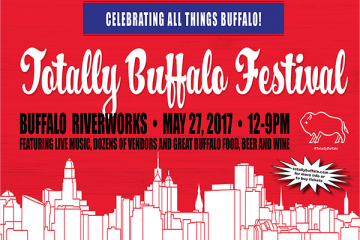 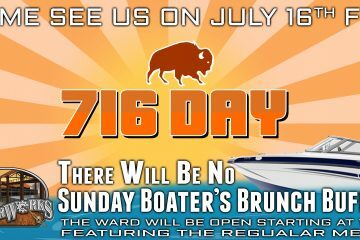 The first annual ‘Totally Buffalo Festival’ will be held on Saturday, May 27th, 2017 at Buffalo Riverworks.